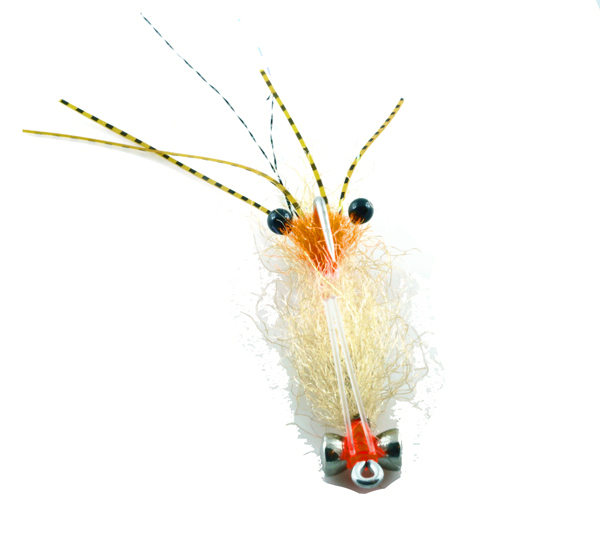 This is the Shrimp pattern created by Enrico Puglisi, one of the modern day fly tying masters. The fly is somewhat complex and does require a fair amount of time and skill. 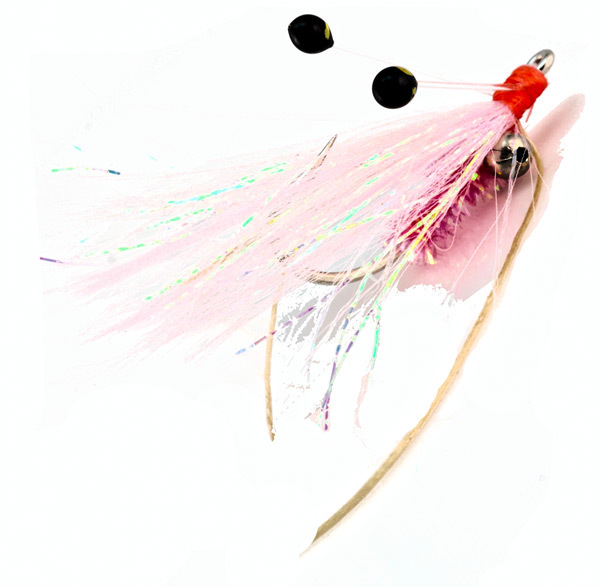 The result is a light weight shrimp pattern bursting with color and realism. It is a very effective pattern for bonefish which we use regularly in a wide variety of destinations. 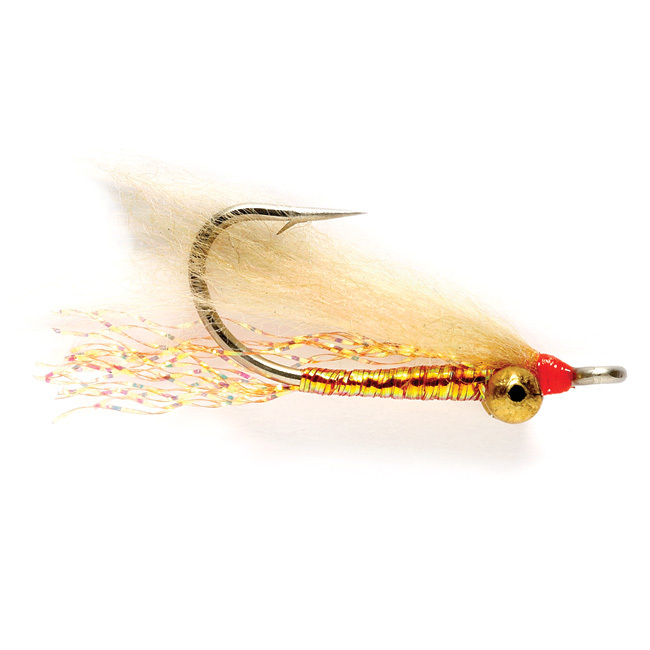 Use this fly for Permit, and Redfish in larger sizes. Tied by the Flyboss for Flyfishbonehead.com.